Gayle’s family emigrated from Great Britain before she and her sister were born. Like most emigrants they brought their culture and recipes with them. “We were raised British and that included the food we ate. Cooking & baking since she was a little girl, she attributes her baking talents to her Mom and Nan. She has always loved being in the kitchen recreating her family’s English recipes, especially the sweet ones. “My tarts were created from the love of my Mom’s shortbread combined with my Nan’s homemade Apricot Jam. 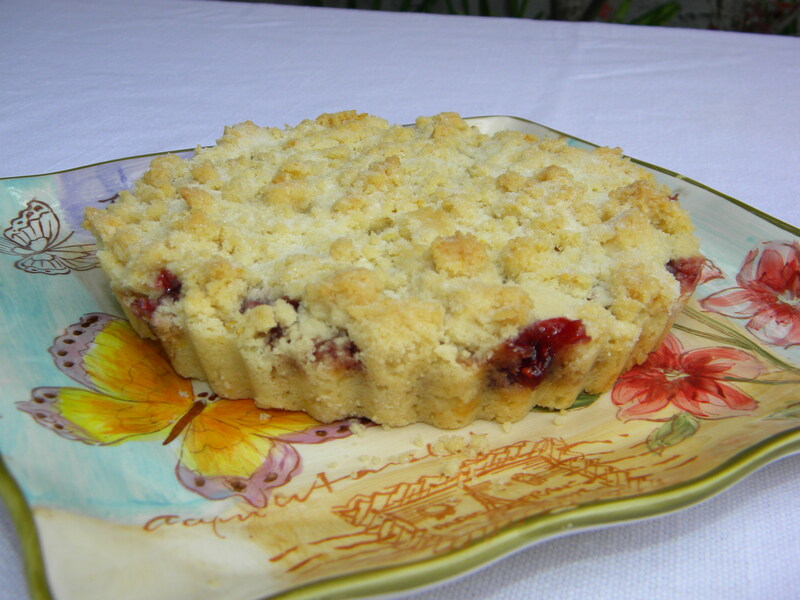 I found what I believe is the most delicious shortbread tart you will ever taste,” says Gayle. After much persuasion from friends and family, Gayle decided to start her own business, and 3 Heart Tarts was created. These tasty tarts are perfect for any occasion and are great for breakfast, dessert or with your afternoon tea. Our Shortbread Tarts are Hand Made the Old Fashioned Way, in small batches using only the finest ingredients. They come in 9 inch and 6 inch. Our current flavors: Apricot, Blackberry, Blueberry, Boysenberry, Cherry, Lemon Marmalade, Orange Marmalade, Peach, Red Raspberry, Strawberry, and our Signature Flavor ~ Treacle. Our current Seasonal flavors are Harvest Apple Spice, Pumpkin and Mincemeat. the best tart EVER, I am from England and have a love for Treacle. You make the most delicious shortbread, you have to try one to understand.